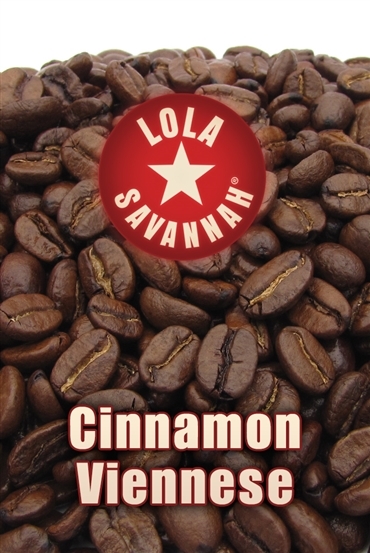 Cinnamon Viennese flavored coffee, whole bean or ground, roasted fresh in Houston, Texas. Travel to Vienna for the afternoon with a pot of this delightfully fragrant brew. 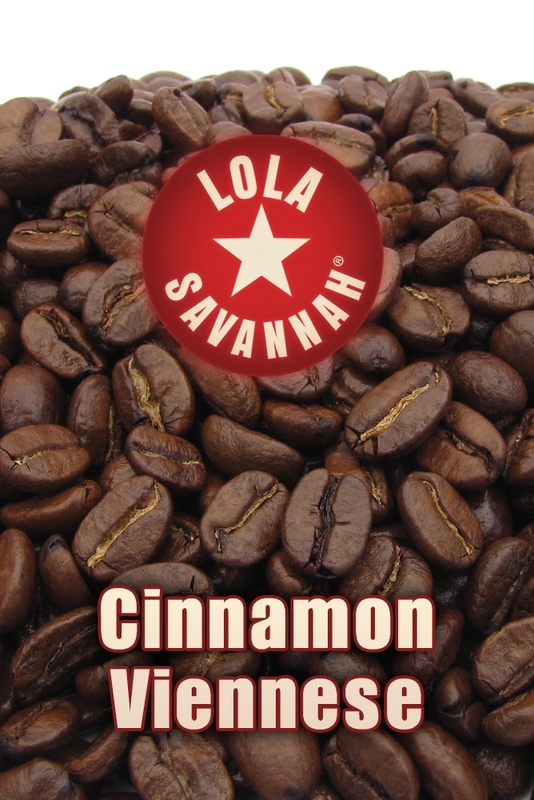 Quality Arabica beans flavored with a special blend of fine spices transport you to an outdoor café on a lazy day where you have all the time in the world to enjoy a great cup of coffee!